After months of anticipation, the 2015 "November Nine" is finally upon us. Nine players - Ofer Zvi Stern, Pierre Neuville, Joshua Beckley, Max Steinberg, Thomas Cannuli, Joe McKeehan, Patrick Chan, Federico Butteroni and Neil Blumenfield - will be battling to win the main event title when the final table gets underway on Sunday. The stakes are obviously extremely high, as the eventual winner of the main event will walk away with a payday of over $7.6 million. 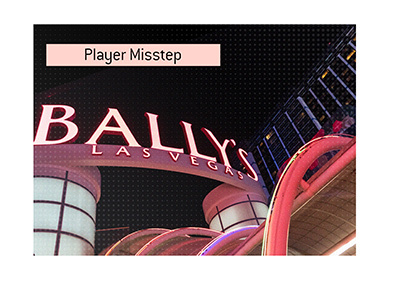 In addition, they will be a permanent part of poker history, joining the likes of Doyle Brunson, Phil Hellmuth and Stu Ungar as winners of the event. 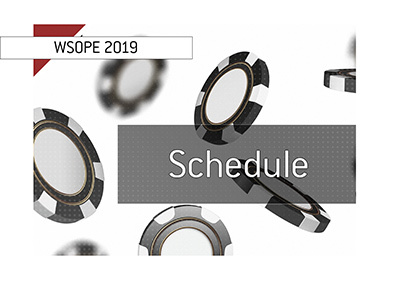 WSOP.com notes that there is no set time to end play on either Sunday or Monday, as the tournament director and television production staff will be making that determination. 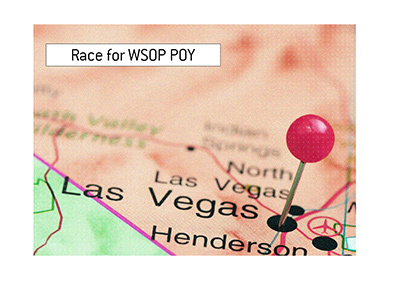 Who do you think will win this year's WSOP main event?